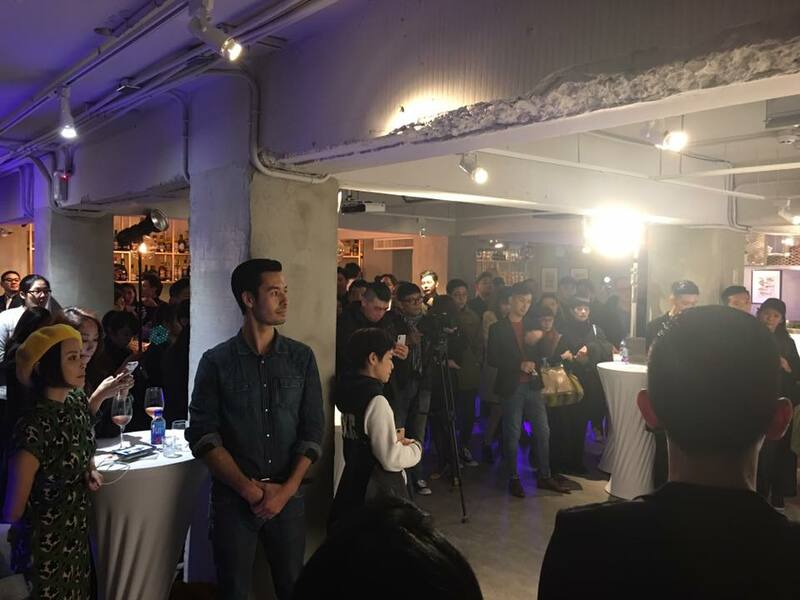 Thank you all for making the Monster Master party in Taipei a huge success! 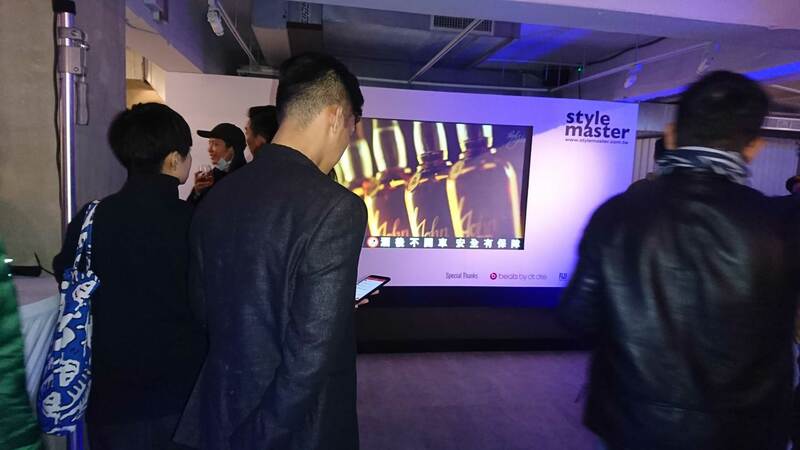 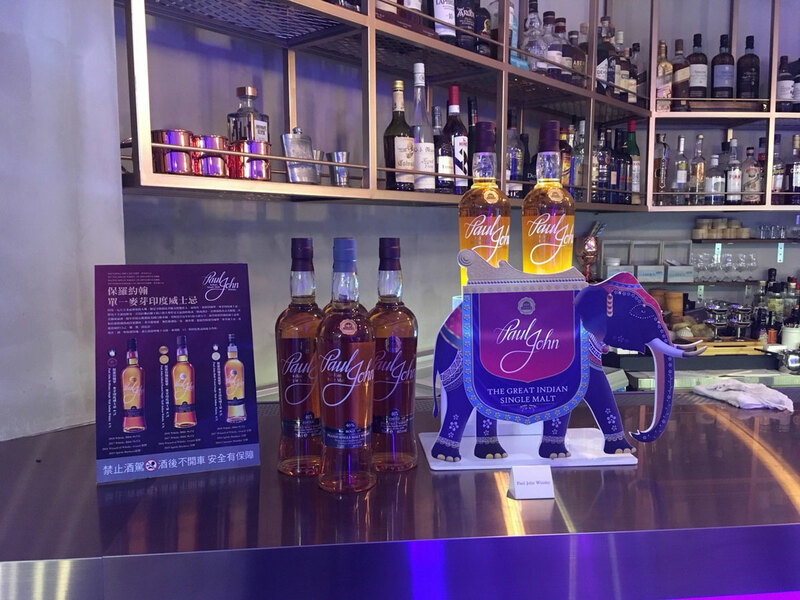 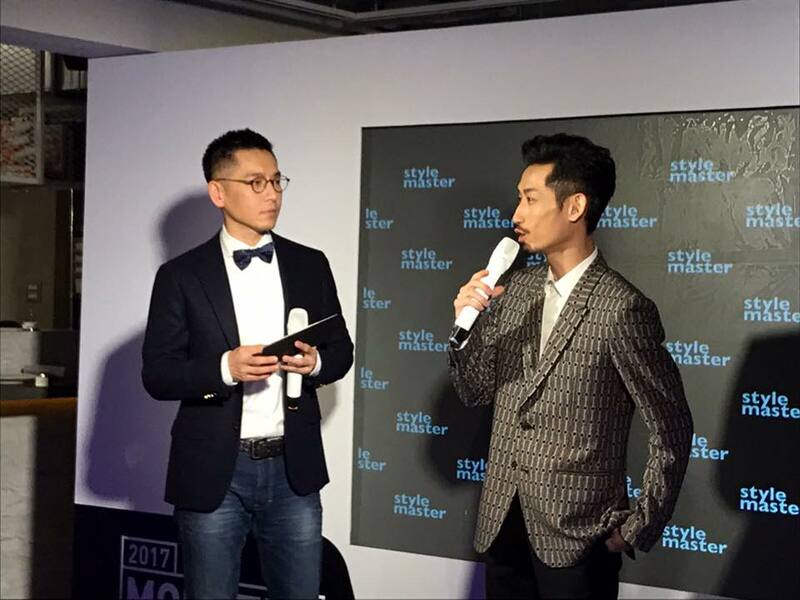 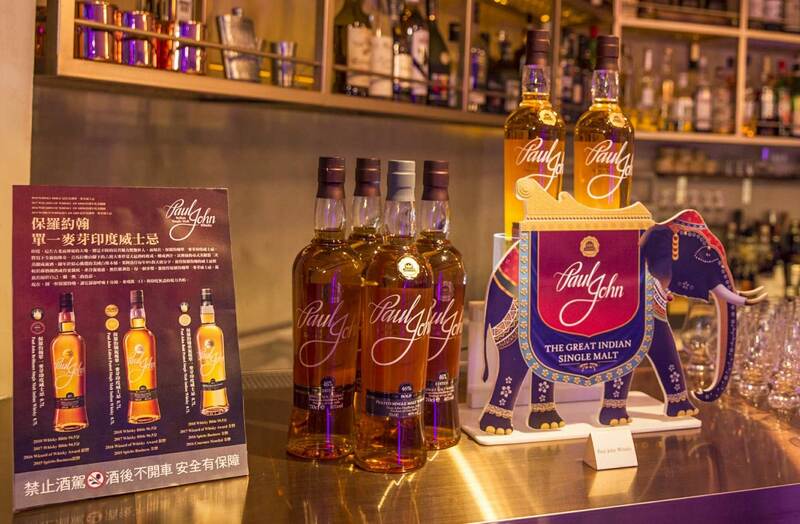 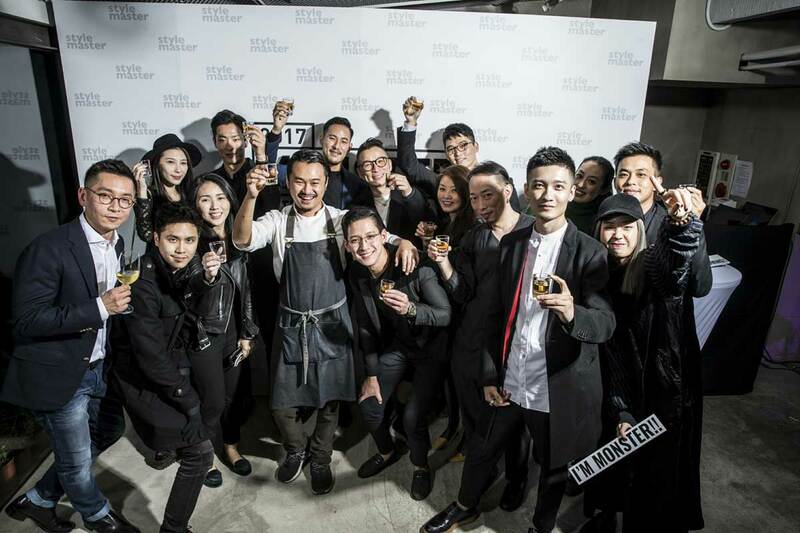 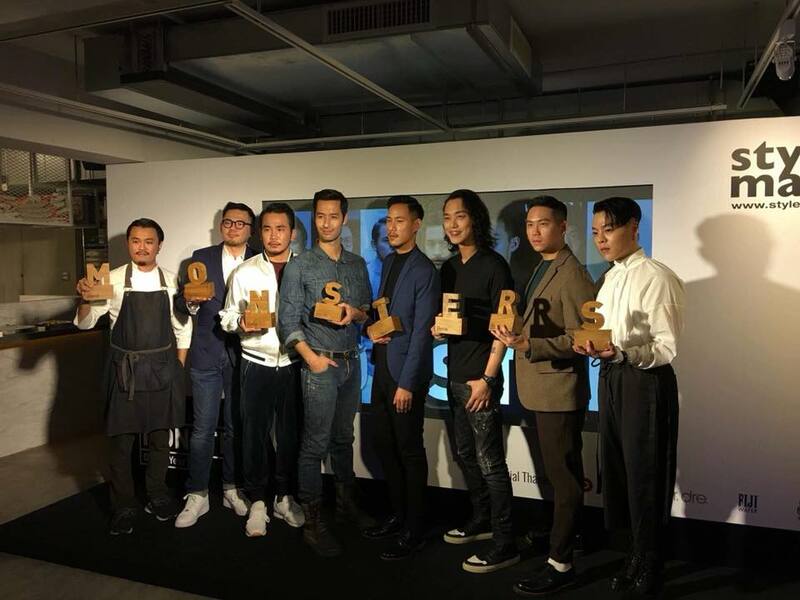 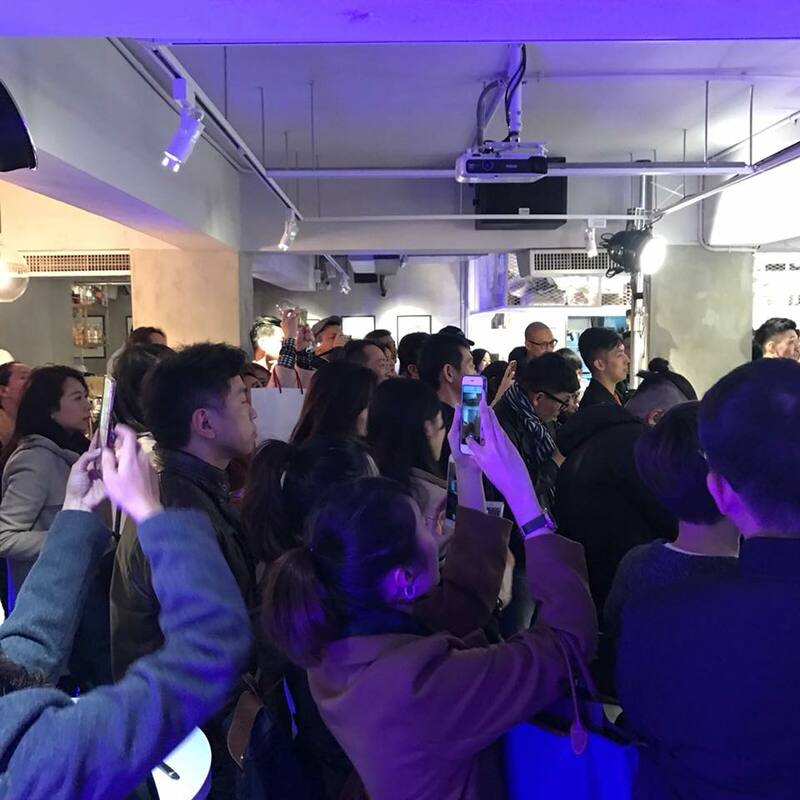 Organised by Style Master and Paul John Whisky, the event witnessed a gathering of Taiwan's leading experts from various fields including hospitality and fashion. 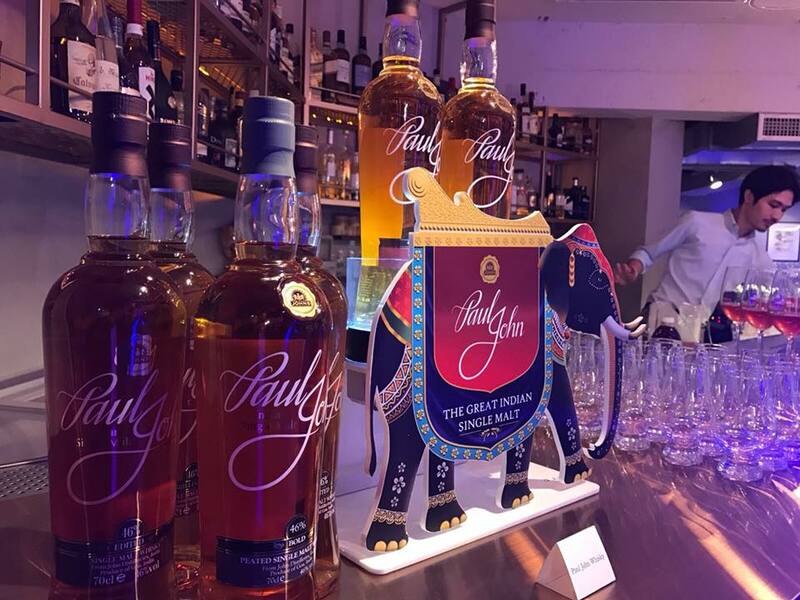 Along with the Paul John Masterclass, many who graced the event shared their unique spirit & experiences as well. 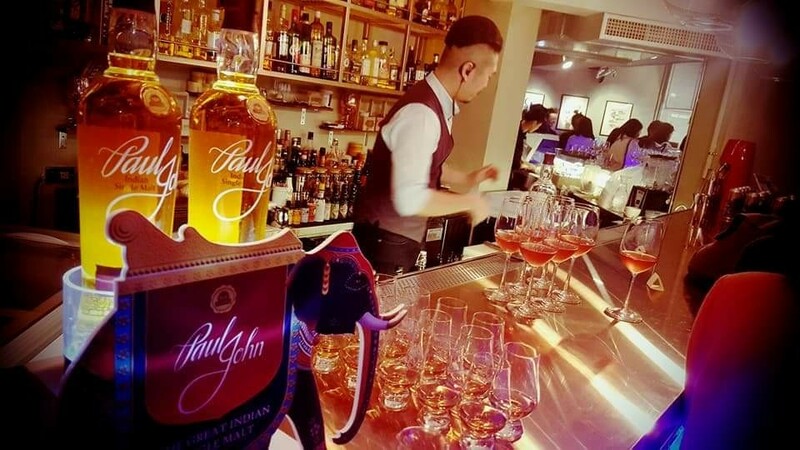 Needless to add, the guests enjoyed their dram of the Indian single malt too!